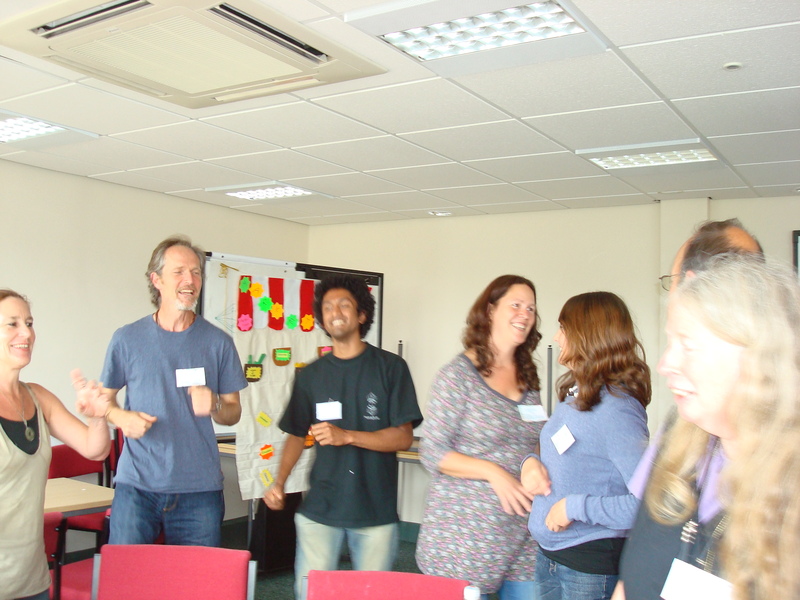 Steph Bradley has been offering personalized community building workshops based around the innovative Quest game since 2008. These can be anything from a short 2 hour taster to a full two days of exciting and visionary creativity which support groups to embark on real time community building projects. Click on The Game tab at the top of the webpage to read more about the Quest game and how you can get your own copy. Steph has worked alone, and in collaboration with other Transition facilitators, in the UK and in Europe, to design and deliver high quality workshops for primary schools, high schools, teacher training days, and conferences all over Britain. to run a workshop at your school, college, university, or with your local youth or community group. Contact Steph to request a date and give your specific requirements.